The Avalon story started back in late 2011 when the User ngzhang posted about his development, an FPGA – SHA256 Miner based on two Spartan6 FPGA chips – called Icarus. With a hashing power of 380MH/s and a power usage of ~19 watts, this was back then a very competitive machine. Also, it was basically the first SHA256 Miner that followed after CPU and GPU Mining. 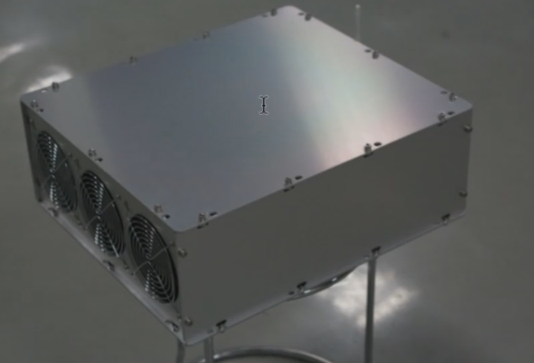 Six months later in mid-2012, another FPGA Miner called Lancelot was created, its specifications were very similar to those of the Icarus Miner. Not even 2 years later, the first Miner based on ASIC chip technology rolled out of the assembly lines in China. 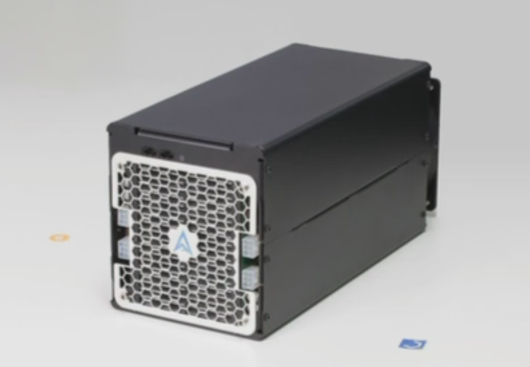 It was the Avalon 1 which with its 110nm ASIC(A3256) and a Hashrate of 90 GH/s at a power usage of around 750 watts. This was the beginning of the ASIC chip era, after the 110nm chip – there soon followed chip developments in 55nm, 40nm, 28nm and as of today 16nm technology. With an average product life cycle of around 7 months, it is clear that Canaan has a strong focus on R&D and they are pushing for new technology really hard. Today’s devices are already pretty efficient and are averaging ~155 Watt/ TH. Nevertheless, future development gets increasingly competitive mainly due to technology constraints of current chip technology. The latest mass-produced chips have a production depth of around 14/12/10nm – and these are mostly not all mass-produced. It will be interesting to watch how this race for Scaling and efficiency will resume in the next month and years. Today, N.G.zhang is the CEO and Founder of Canaan Creative. Canaan employs around 100 persons and is a strongly growing company which brings some diversification into the world of BTC mining –as the market is largely dominated by the company Bitmain.